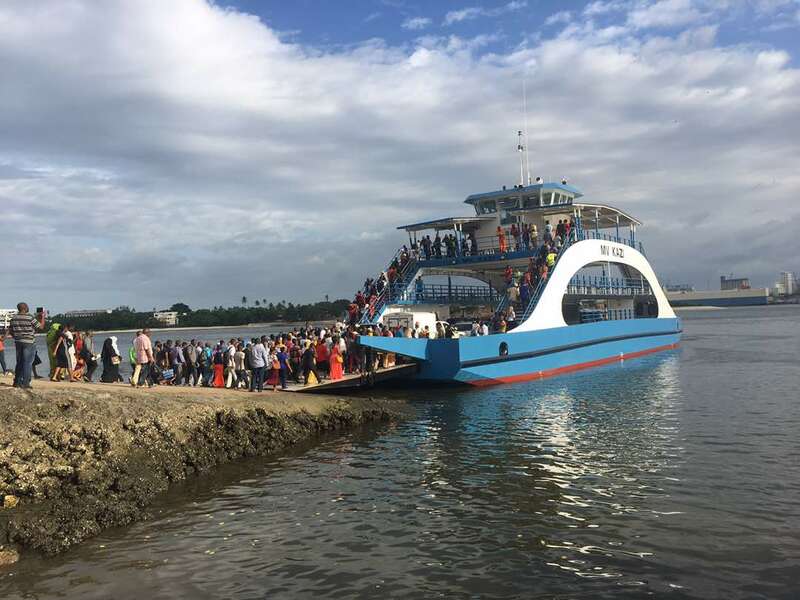 This 170T double-ended ferry has been constructed in Dar es Salaam by Songoro Marine. The vessel is designed to carry 22 vehicles and 800 passengers. ProjectWise installed four Deutz BF6M1015MC Main Engines and the Schottel SPJ 57 RDL Pumpjets and steering system. ProjectWise also supplied and installed the steering desks and all Navigation and Communication equipment. 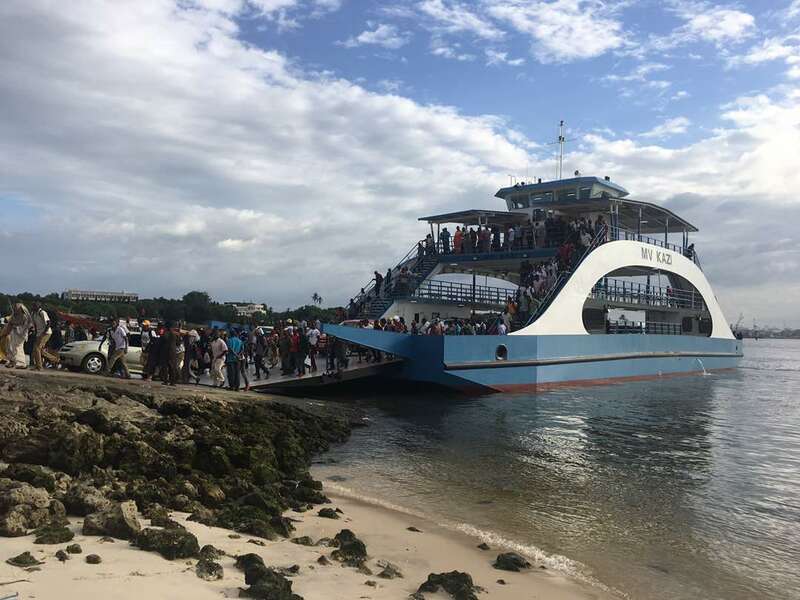 The ferry is now in service at Magogoni-Kigamboni crossing in the Port of Dar es Salaam. Contractor: Songoro Marine Transport, Schottel GmbH, Henkelhausen GmbH.